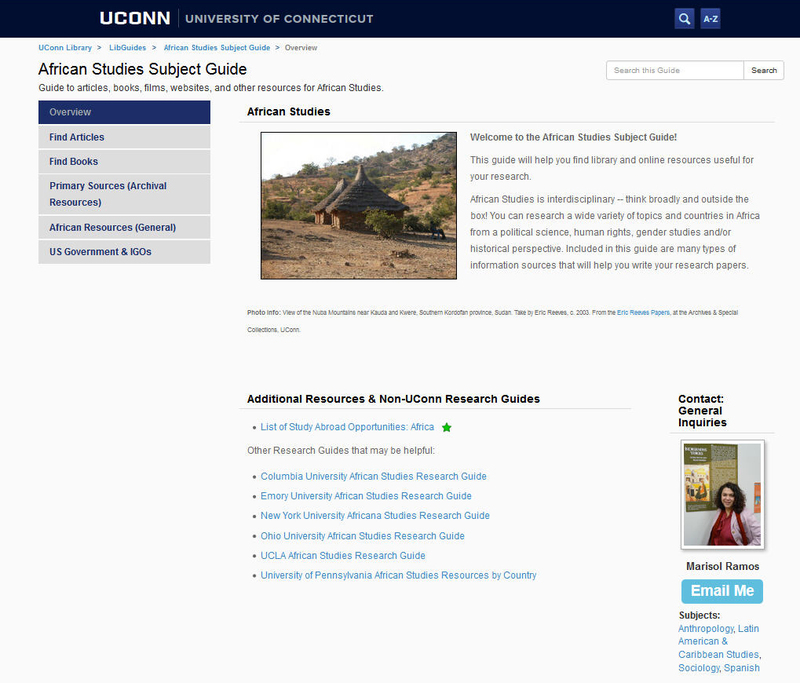 This summer the UConn Library’s Research Guides are being upgraded to a fresh new look and improved functionality. Besides becoming easier to read, they will be organized more efficiently, include improved navigation for less clicking to get to the content you need, easily searchable by topic, subject and course, and will now follow accessibility standards. We will also have an opportunity to incorporate interactive surveys and polls to enhance learning. The new site will be located at http://guides.lib.uconn.edu as of Thursday June 1. During the migration from midnight on May 31 through 10:00am, Thursday, June 1, all guides will be unavailable. If you have any questions, please contact your subject specialist librarian.